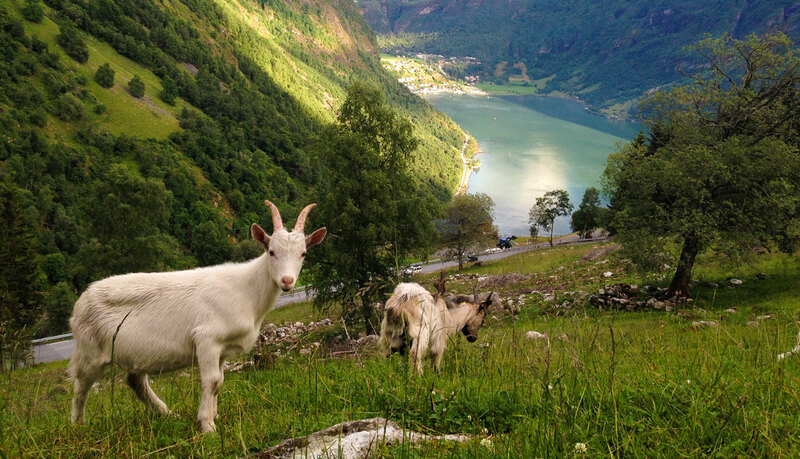 TOUR: Breakfast with the Goats. 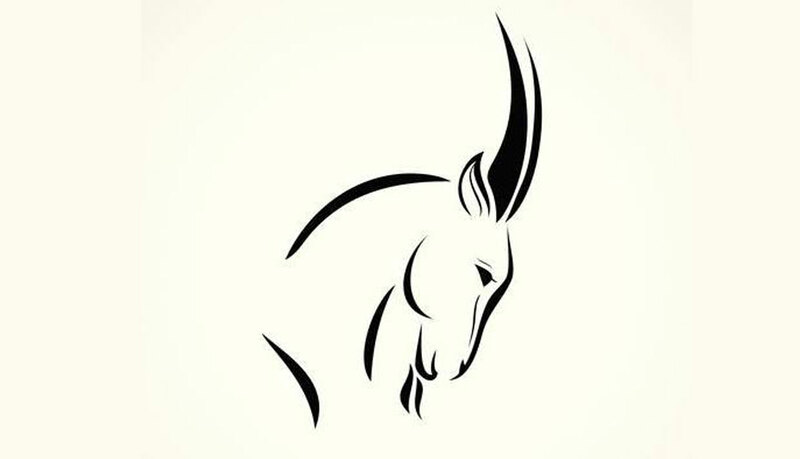 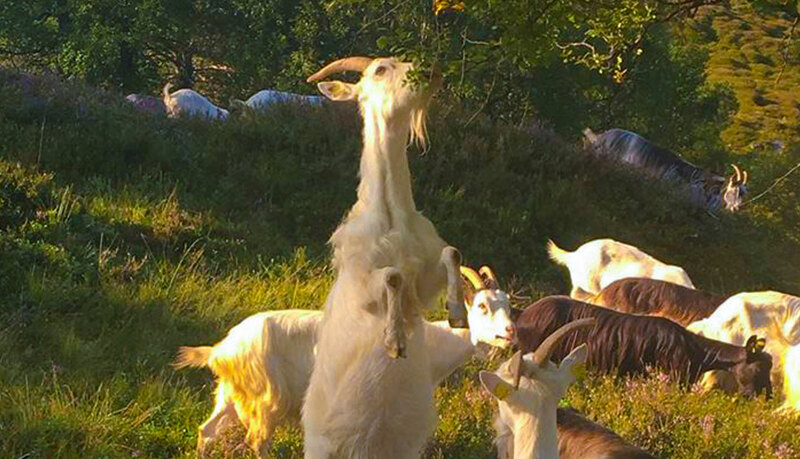 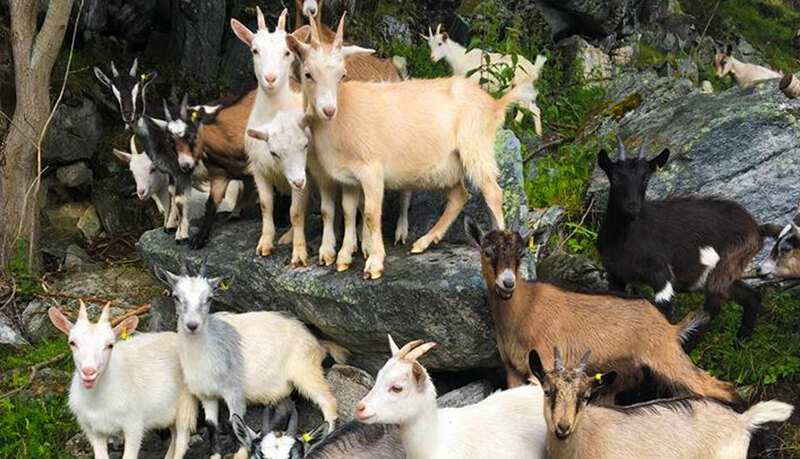 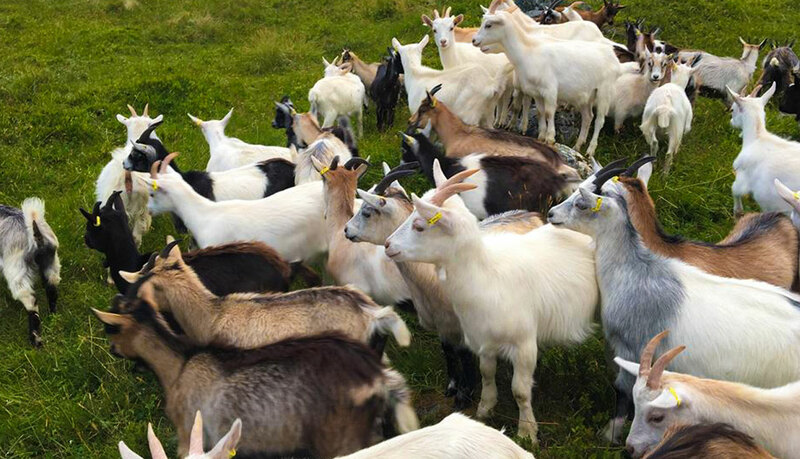 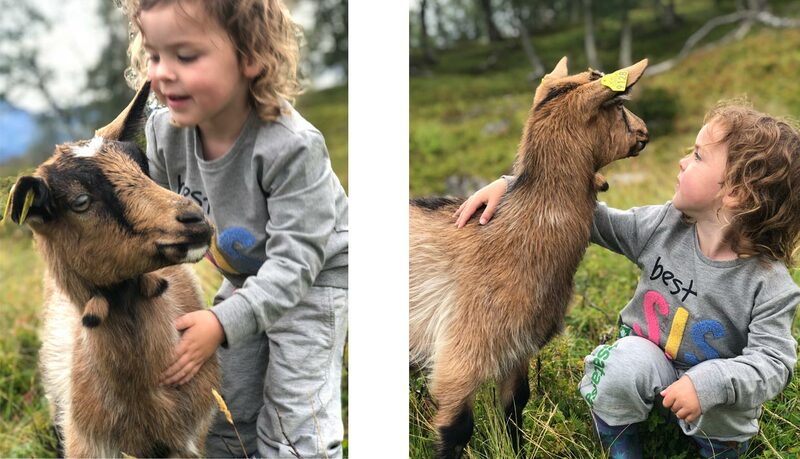 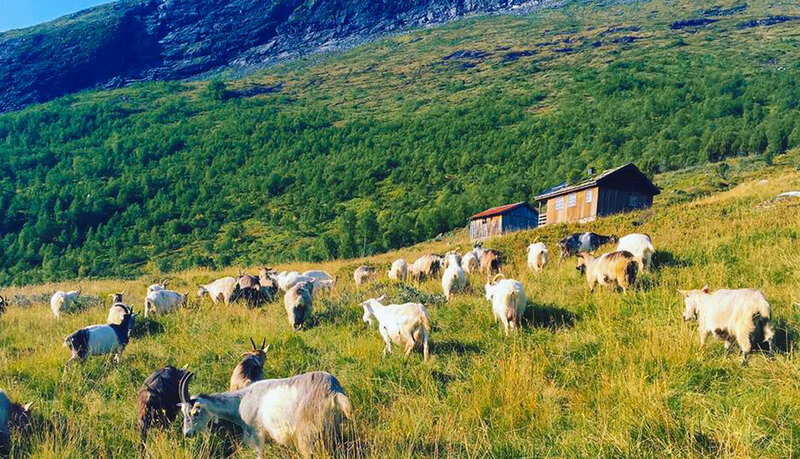 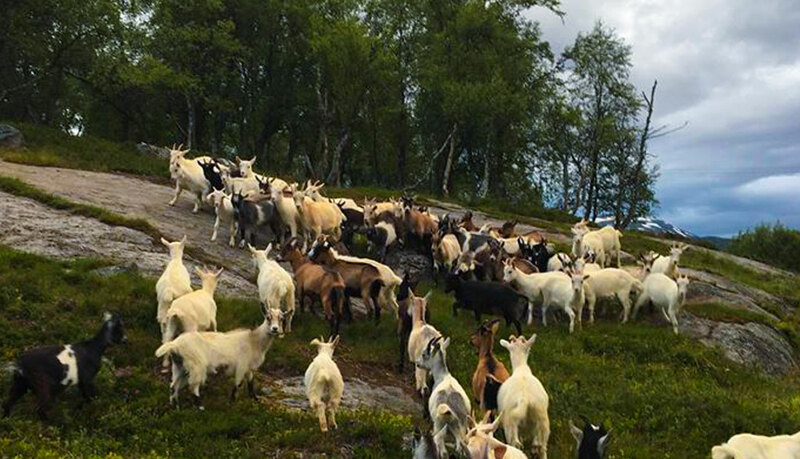 Be a norwegian goat farmer for a morning. 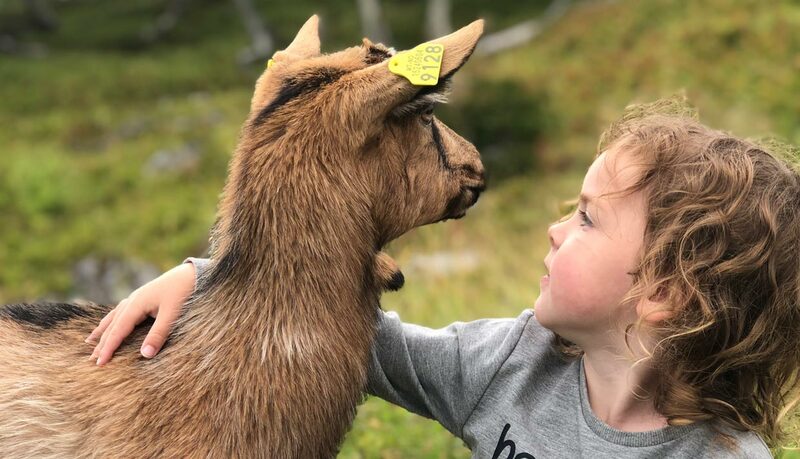 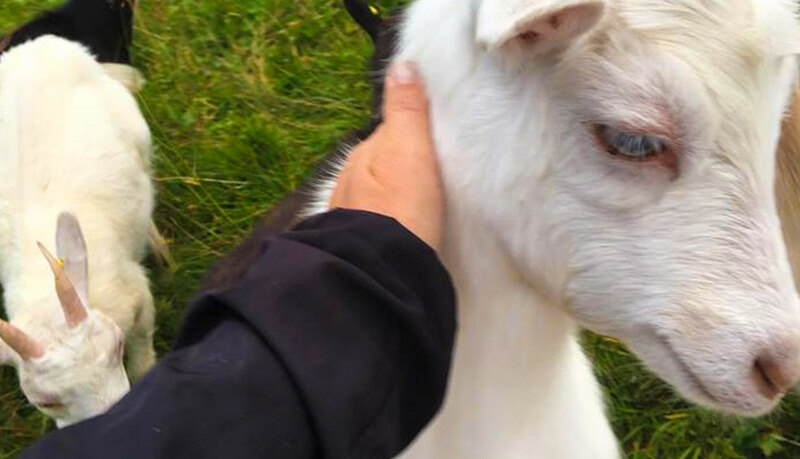 Meet up with the family and their goats straight after milking, and help lead the goats up to the summer farm grazing area. 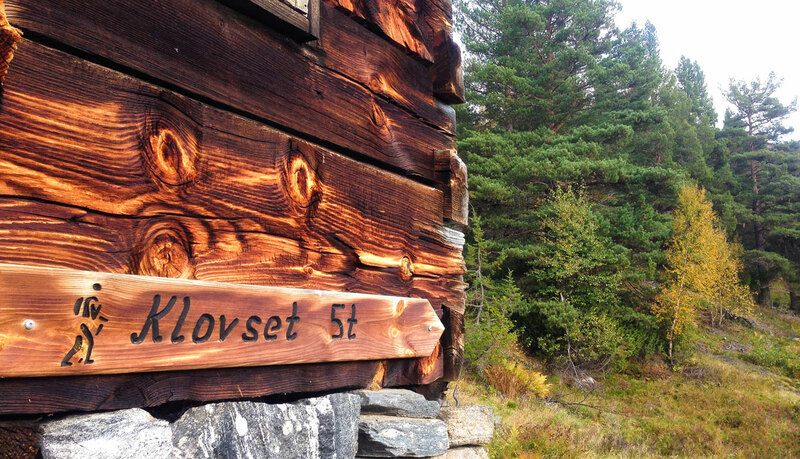 This is a gentle 2km walk through a mix of open pastures and Birch trees leading to Lake Kilsti. 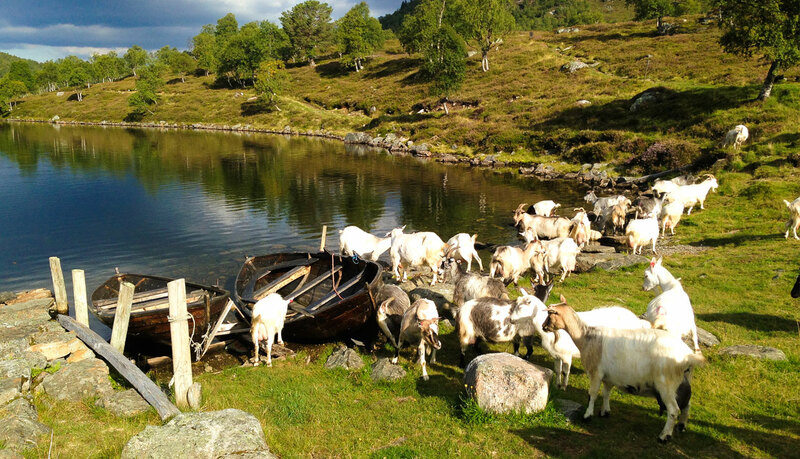 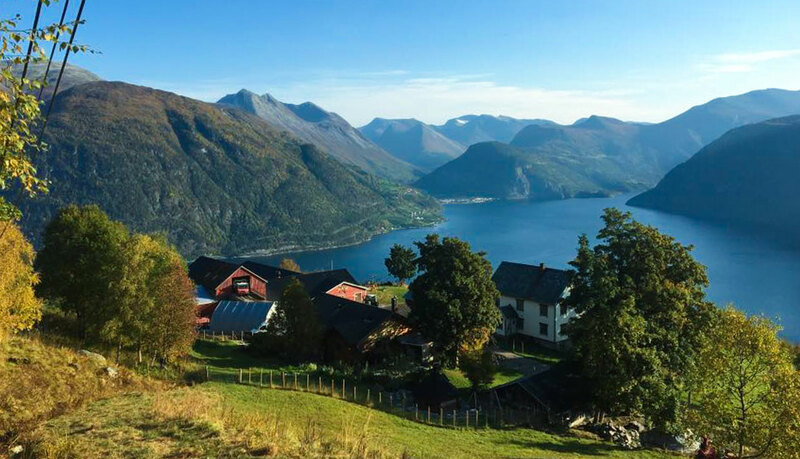 Once you arrive at the beautiful Lake Kilsti cabins, enjoy some traditional Norwegian food with the farmer as you relax and enjoy the magical setting beside the lake.